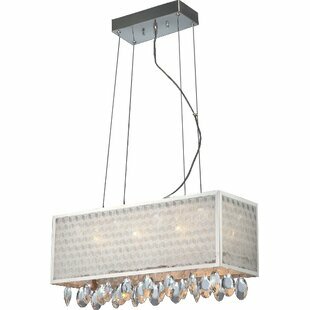 This 6-Light Rectangle Chandelier brings bright illumination to any room. 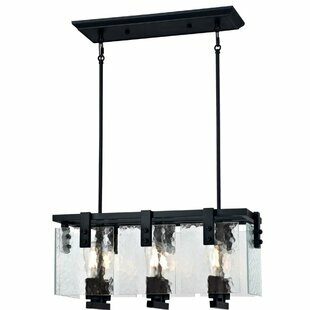 This fixtures beautiful water glass panels pleasantly diffuse the visible bulbs, and the matte black finish creates a vibrant backdrop. 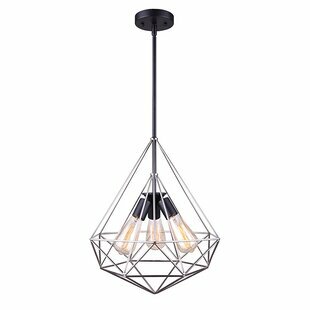 Complement a variety of styles from contemporary to vintage, while enjoying shimmery illumination over a dining table or kitchen island. 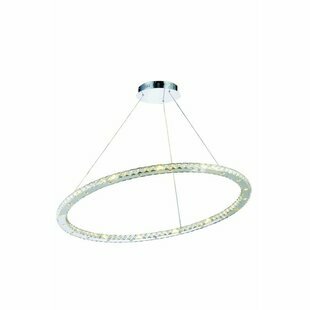 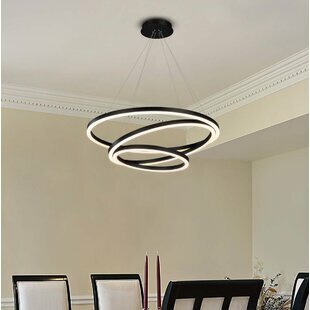 Number of Lights: 6 Fixture Design: Square/Rectangle Adjustable Hanging Length: Yes Fixture: 44.29 H x 25.04 W x 11.26 D Overall Weight: 12.79lb. 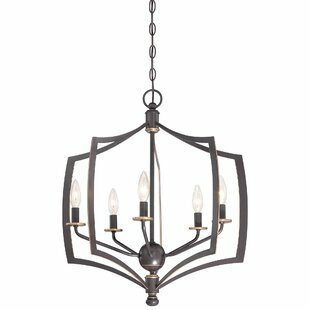 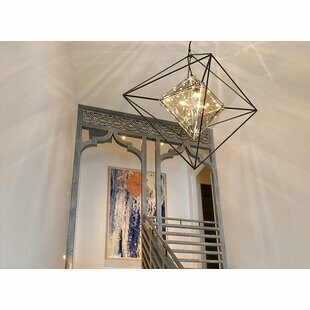 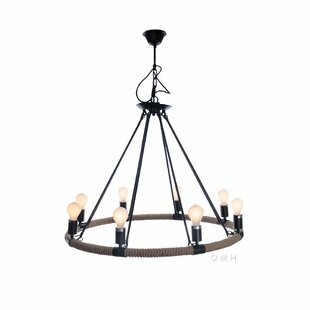 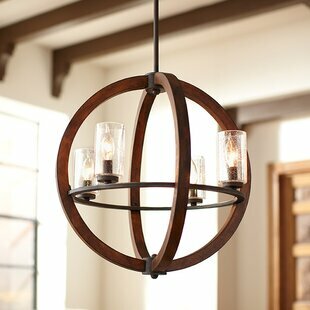 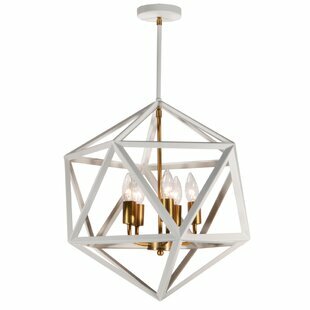 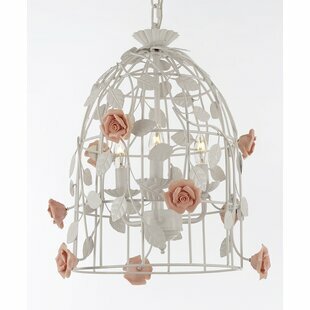 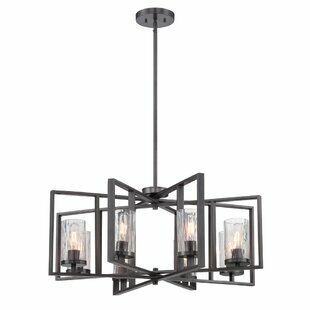 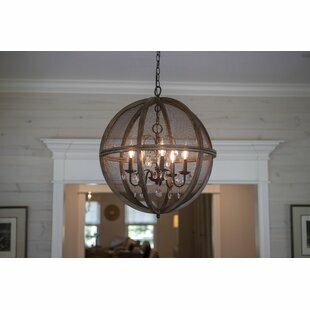 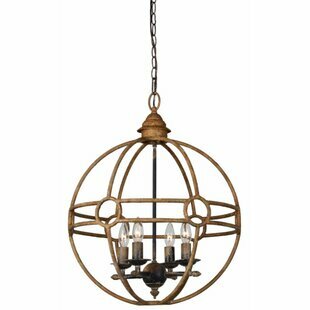 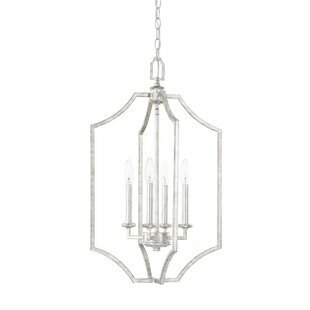 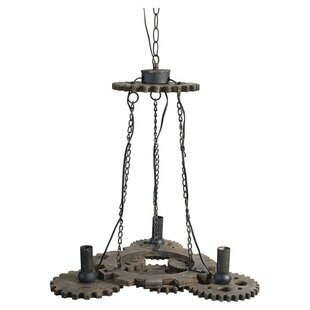 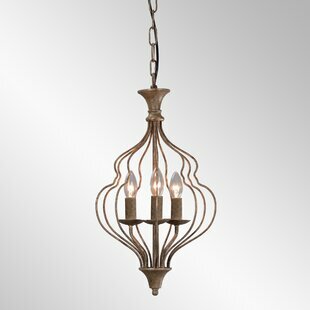 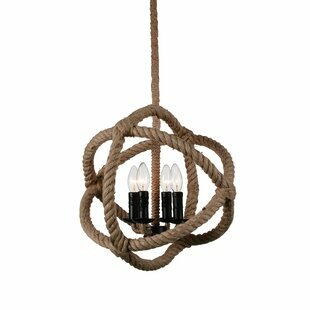 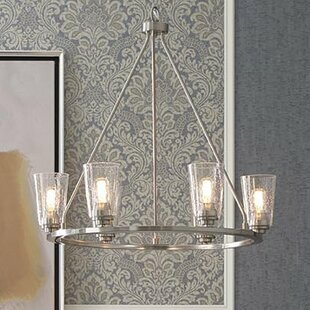 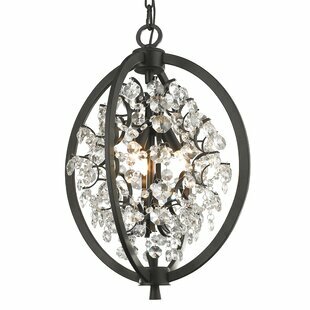 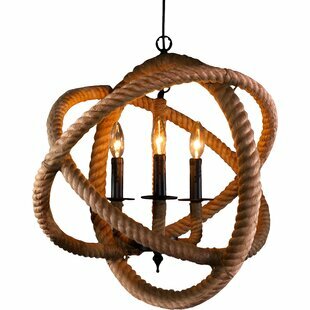 Why do people buy the Williston Forge Bain 6-Light Rectangle Chandelier?